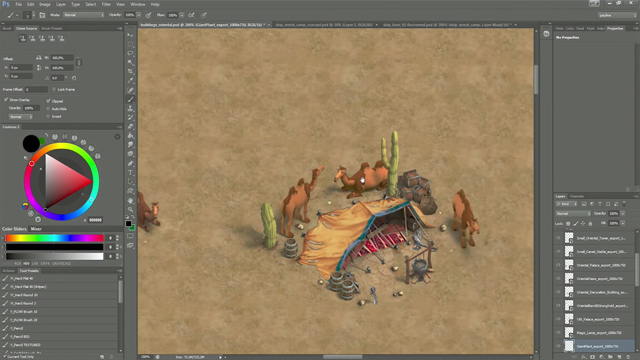 The Settlers Online gives you a tour of development for the XXL update, the largest update in the history of the game! The Settlers Online reveals new features and highlights time with the community at gamescom. Ubisoft developers offer a behind the scenes look at the upcoming Midsummer Night updates to The Settlers Online. The latest The Settlers Online video allows a glimpse behind the scenes of the all-new Player-versus-Player mode and combat system update. 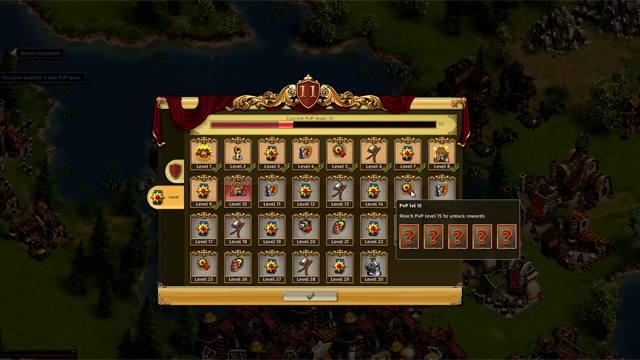 Castle Empire brings the best elements from The Settlers into a browser based strategy empire game. Why cant you set where your from, from Canada? Given that there was no PvP when I was playing, this translated into lots of bored players in the global and trade chat rooms, and that turned toxic quite fast, since mods hardly online and players with too much unproductive energy to spend. Harassment, personal attacks and insults were so rampant on Ares that there were constantly forum threads dealing with the issue. And the interesting point is that it was actually the most senior players who created this kind of atmosphere and kept the “discussions” on that level, not the occasional trolls that were showing up too. And given that the senior players are the ones who are spending the money, nothing was being done about it ever unless in one particular case – your reports to admins were just being ignored.